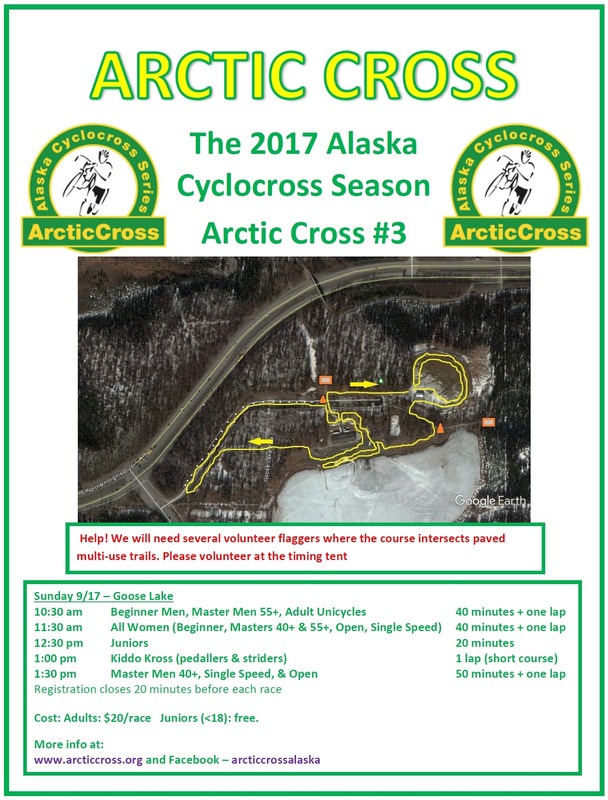 We will need several volunteer flaggers where the course intersects paved multi-use trails.. Please volunteer at the timing tent. Thanks!